The LG G Watch, one of the first smartwatches designed to run Google’s Android Gear operating system, will officially launch in stores this week on Friday, July 11. LG’s G Watch features a 1.65” screen (280x280 resolution), 4GB of internal storage, a 1.2GHz processor and a 9 Axis movement sensor. It’s water- and dust-resistant to the IP67 standard, which means its OK to wear while doing dishes or taking a shower, and can be personalized with any 22mm watch strap. 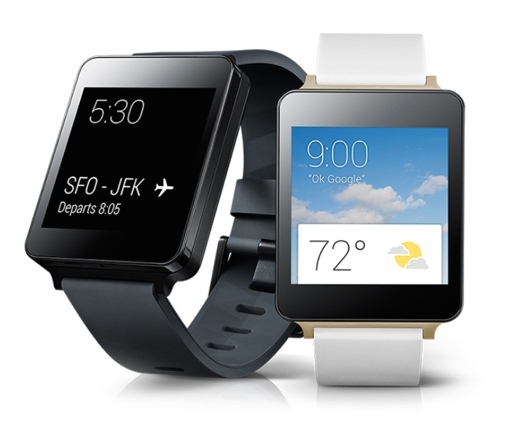 Still, if you’d like to give the new LG G Watch a try anyway, it’s currently available for purchase through the Google Play Store for $229 in your choice of Black Titan and Light Gold colors. The device will also be available for purchase at AT&T Stores starting this Friday. You can learn more about the Android Gear smartwatch operating system and its features in our coverage of last month’s Google I/O developers’ conference and by watching the short promotional video below.